We supply the finest quality fabrics at reasonable prices. You can browse all our fabrics at our workshop. 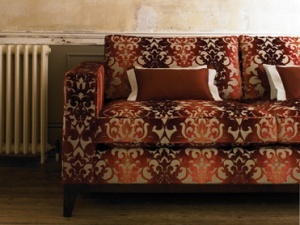 A rich collection of prints, velvets, weaves and plains. Contemporary prints, damasks, silks, and chenilles. 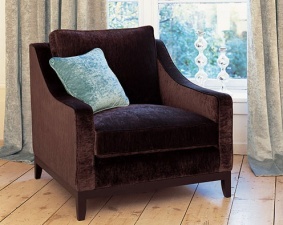 Exclusively designed chenilles, flat weaves and velvets in a range of colours and styles. Chic and beautiful fabrics that are stylish and durable. 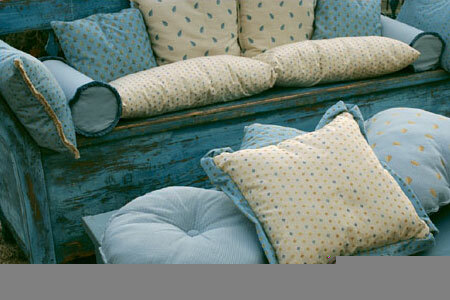 Upholstery fabrics of excellent quality sold across the world. 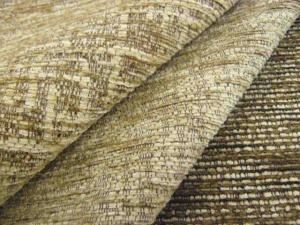 For prices per metre, or an informal chat about the right fabric for your project, send us a message or give us a call. 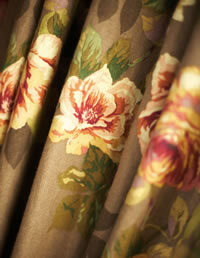 Curtains are difficult to get right, let our experts take the hassle out for you. 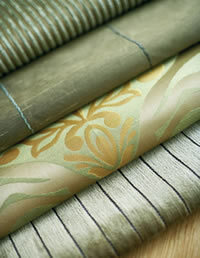 Take a look at our 300 plus rolls of discount fabric. Prices start from £12 per metre for leading brand roll ends.